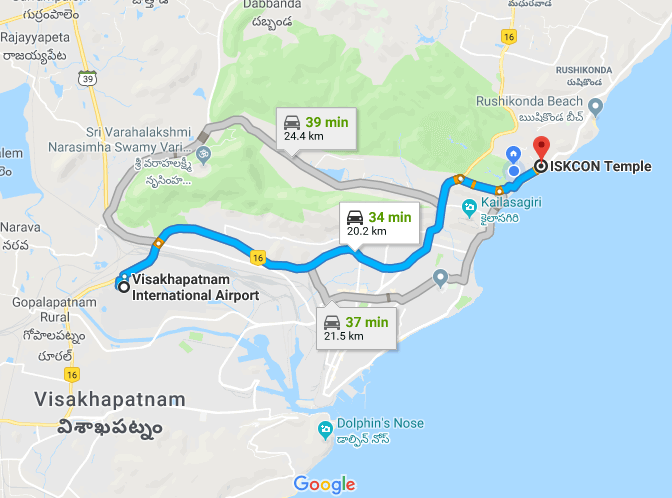 It takes 24 minutes to travel from Visakhapatnam Airport to Iskcon Temple. 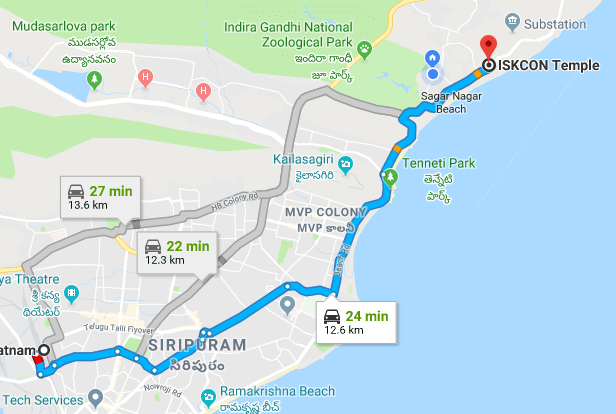 Approximate driving distance between Visakhapatnam Airport and Iskcon Temple is 20 kms or 12.4 miles or 10.8 nautical miles . 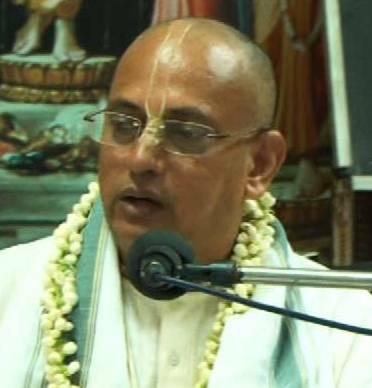 Travel time refers to the time taken if the distance is covered by a car. 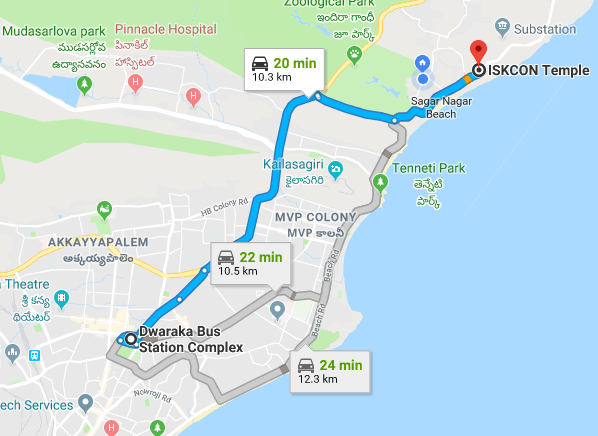 Along with this, we become aware of the Travel Time from Visakhapatnam Railway Station to Iskcon Temple is 20m; without much hassle. The journey can be customized by adding the stop over for having food or may be staying overnight in case of long journeys. 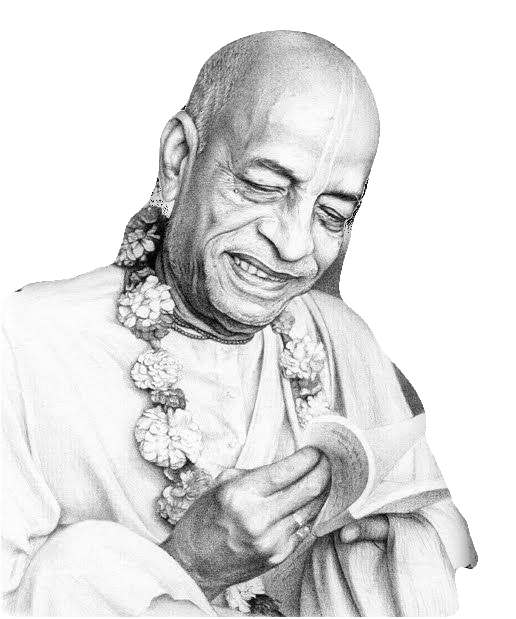 The distance and travel time would change accordingly and also per the traffic and road conditions.